Chartered accountancy firm Salhan Accountants is celebrating after winning Corporate Livewire’s Midlands Accountancy Firm of the Year 2014 award. 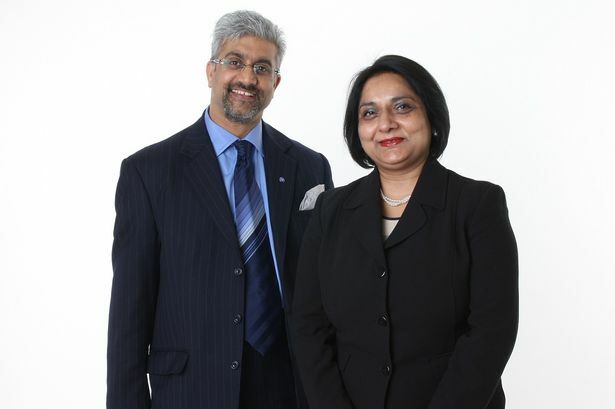 As well as providing forensic accountancy, tax litigation, tax fraud investigations and VAT investigations, the Birmingham-based firm has asset protection services covering inheritance tax, creditors, divorce, cohabitation, business failure, litigation and disputes, Sharia law and high net worth individuals. The latest win is not the first time Salhan Accountants’ expertise has been recognised. At the end of 2012 it secured its third awards success in 18 months and won Business of the Year at the Institute of Asian Businesses (IAB) Awards. Before this, the firm won Entrepreneur of the Year at the Birmingham Chamber of Commerce Group Business Awards in 2012 and was highly commended in the Best General Tax Practice category of the 2011 Taxation Awards. More recently, Salhan Accountants was recognised for its private client services and named as a finalist in the Society of Trusts and Estate Practitioners (STEP) 2014/15 Private Client Awards in the Boutique Firm of the Year category. In addition, it was a finalist in the 2013 British Accountancy Awards in the Independent Firm of the Year (Midlands) category.